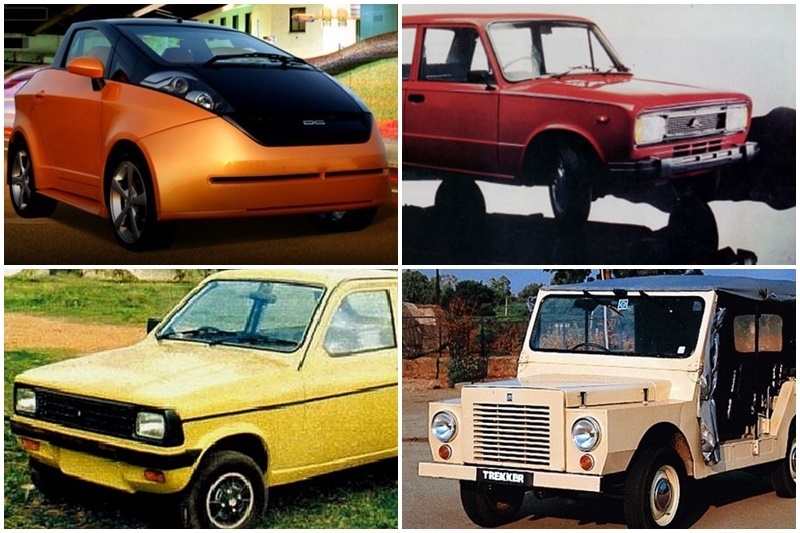 The world’s ugliest cars: ever wondered what car is the ugliest in existence? 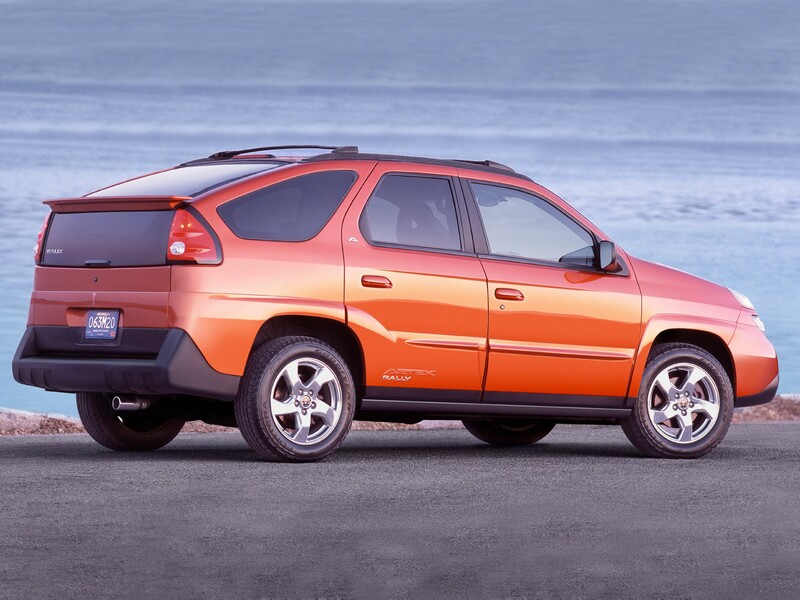 Here is a list of the absolute ugliest cars in the world. If you’ve ever seen the TV show Breaking Bad you’ll be familiar with this beast, a tiny-wheeled cross between a small dinosaur with dental problems and a broken toast rack. 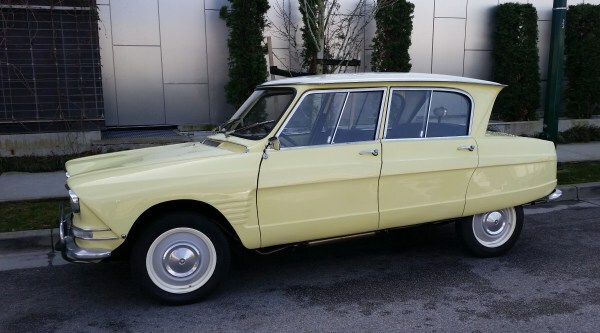 Citroën built the so-right DS in the 1950s. Six years later, they released the so-wrong Ami 6. Based on the 2CV, it featured a reverse-angled rear window and a bonnet that looked like it had been left out in the hot sun too long. Designed by what looks like residents from Ork, this egg-shaped vehicle at least looks more aerodynamic than a lot of the cars in this article. 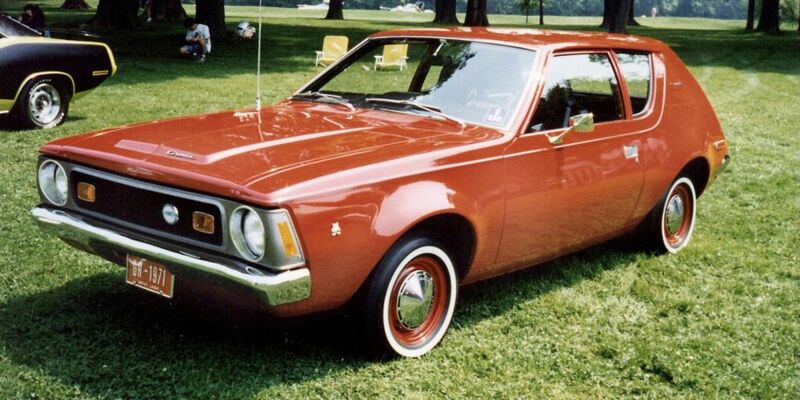 Luckily, the Gremlin was relatively short lived, as AMC only produced it from 1970 through 1978. 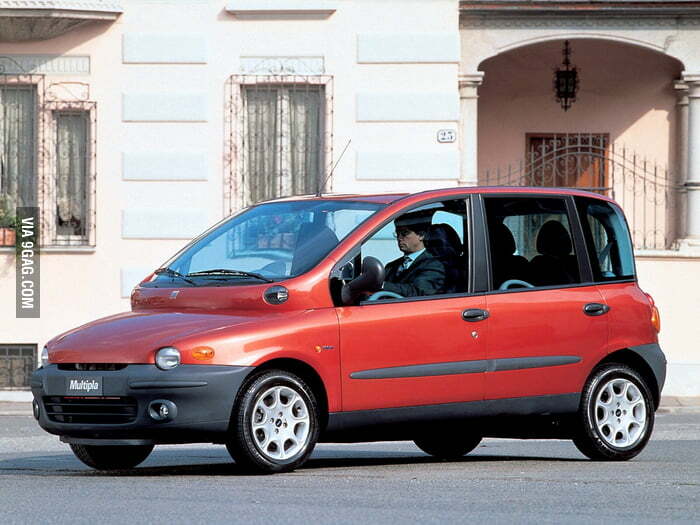 The tragedy of the Multipla is that its Elephant Man-esque exterior enclosed a genuinely clever and spacious interior, and it wasn’t bad to drive, either. It’s a shame, then, that you’d rather walk than be seen in it. 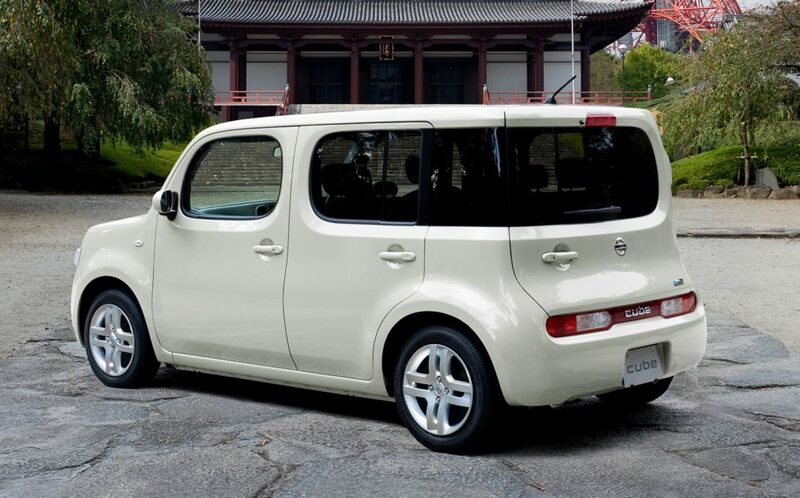 The Cube’s design does what it says on the tin – it’s like a box on wheels. It was quite practical for a small car but the asymmetric rear put off a lot of potential buyers, which is something Land Rover should have considered when designing the latest Discovery. 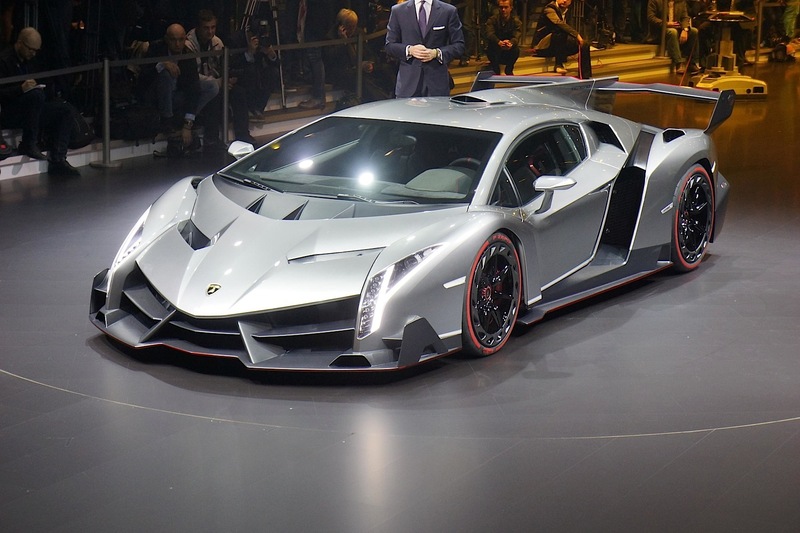 The Batman car was first unveiled at the 2013 Geneva Motor Show and you indeed need to be Bruce Wayne to buy one. Some cars are such eye-burning disasters that they can’t even last more than one model year. 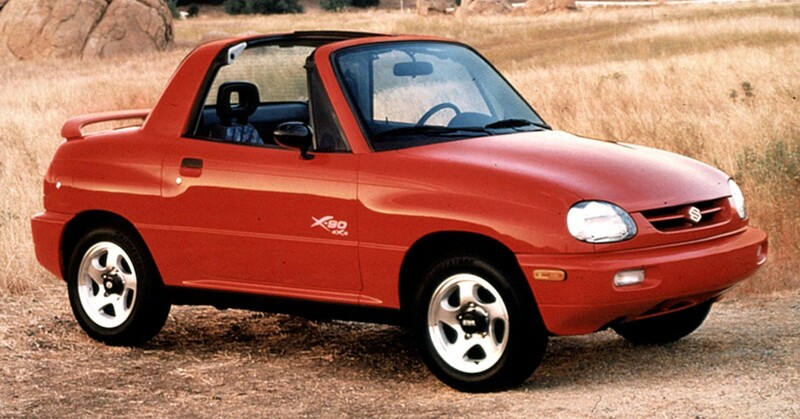 Such is the case with the atrocious Suzuki X-90, which lasted just one year in America. 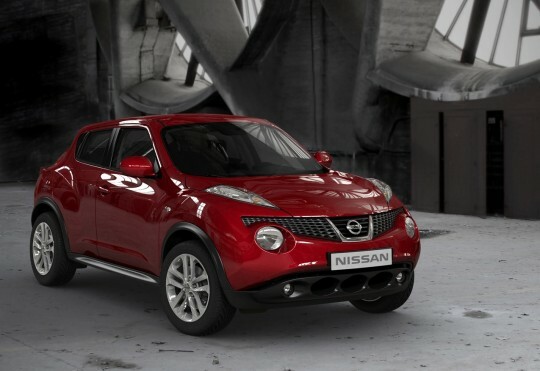 Buyers can’t get enough of Nissan’s Juke, which is odd considering the way it looks. This bulbous crossover is a fussy mess of different styling details all thrown onto one car. 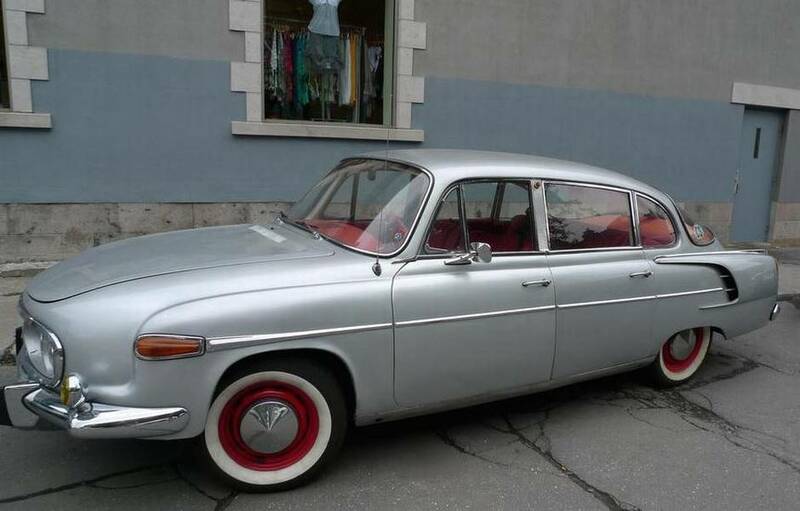 A very odd-shaped car that was made in Czechoslovakia and sold throughout Europe from the 1950s through the ’70s.